Reality Of Changing Mobile No. In AADHAR Card. All Case Study. How to Change Mobile No. In AADHAR Card. Case 1) Your Mobile No. 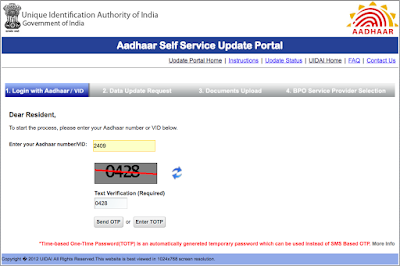 registered wrong in AADHAR card from beginning, and now you are not getting OTP. Thus you want to change / correct your mobile no. Case 2) Your Mobile No. is correct, but still you want to change your Mobile No. in your AADHAR Card. Or you want to register another Mobile no. with you AADHAR Card. Case 3) Your Mobile or Mobile No. is stolen / lost and thus you want to change or Correct your Mobile no. in your AADHAR Card. Pls. Watch Below Video Full To Know All the Details Of Changing Mobile No. In AADHAR card. Pls. SHARE with your Friends & Family, to Spread the Info.